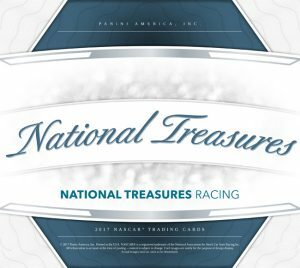 2017 National Treasures Racing NASCAR - Checklist Added	Overall rating:	0	out of 5 based on 0	reviews. 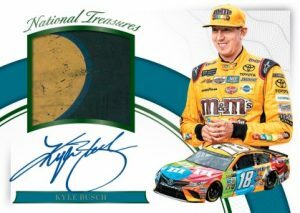 2017 National Treasures Racing NASCAR is a high-end Panini product that offers fans a ton of potential for amazing hits. 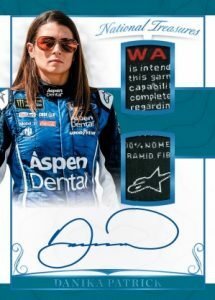 There are plenty of hard signed autographs and stunning race-used memorabilia cards that feature some of the top drivers and teams in NASCAR. 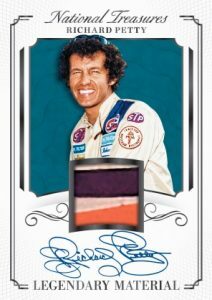 The product spans across NASCAR’s top series and even reaches into the past with mem and autos of the King Richard Petty. 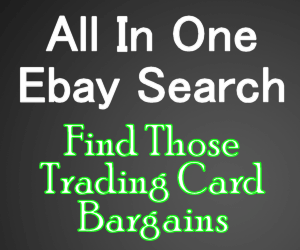 Each box of this amazing product offers 2 autos, 2 auto/relics, 3 relics, and a booklet card. 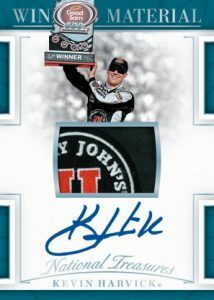 1 Erik Jones/Martin Truex Jr.